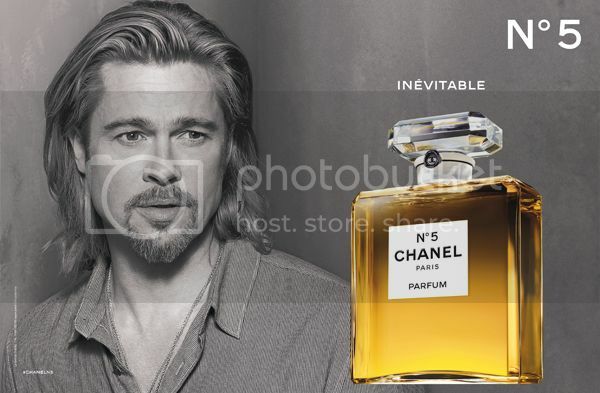 Have you seen the new CHANEL campaign featuring the one and only Brad Pitt? It's not a journey... every journey ends. 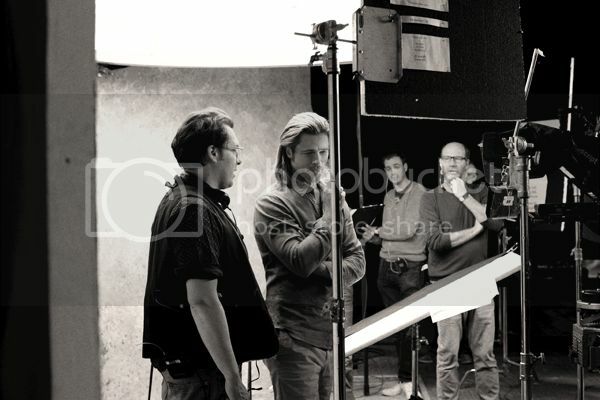 Discover part one of the new CHANEL N°5 film starring Brad Pitt. 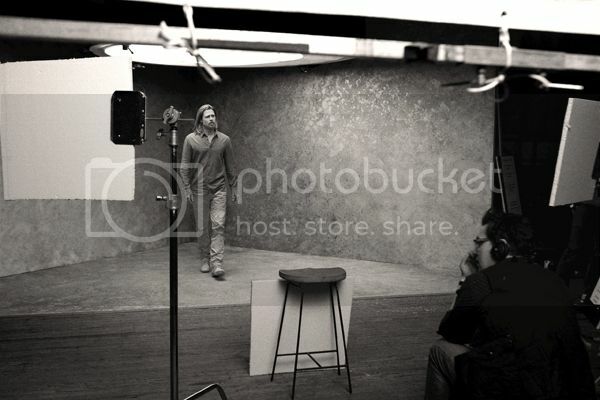 The story continues... 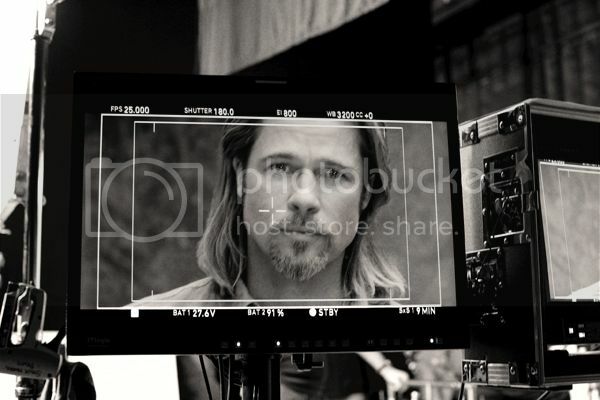 Discover part two of the new CHANEL N°5 film starring Brad Pitt.